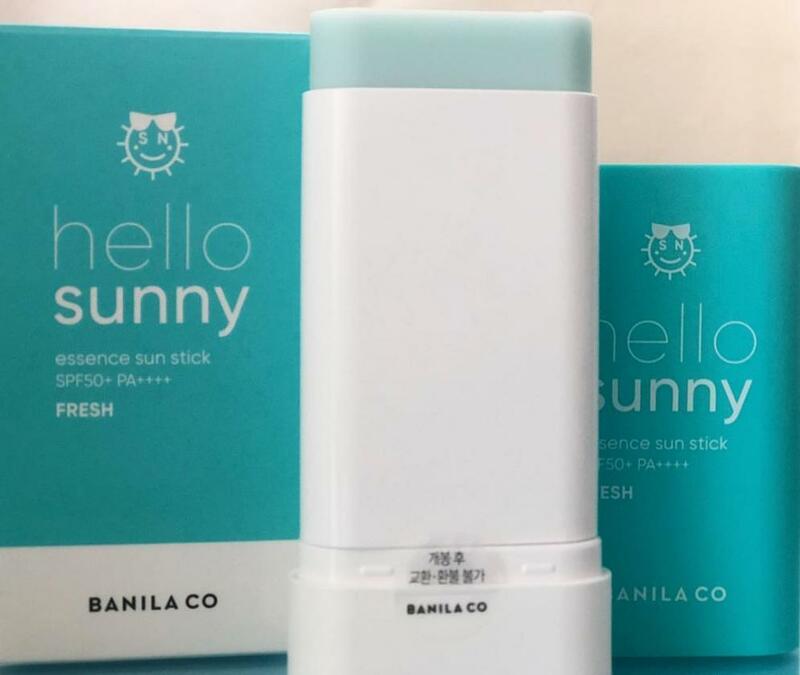 Radiant your Skin Care with the [Banila co] Hello Sunny Essence Sun Stick SPF50+ PA++++ (Fresh)! 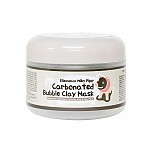 we aim to provide you best korean products to take good care of your skin, including Cosmetics, Skincare, For face&body. Hydra For face&body online. jos…@gmail.com I really like the way it feels on the skin. It’s very light and non greasy. 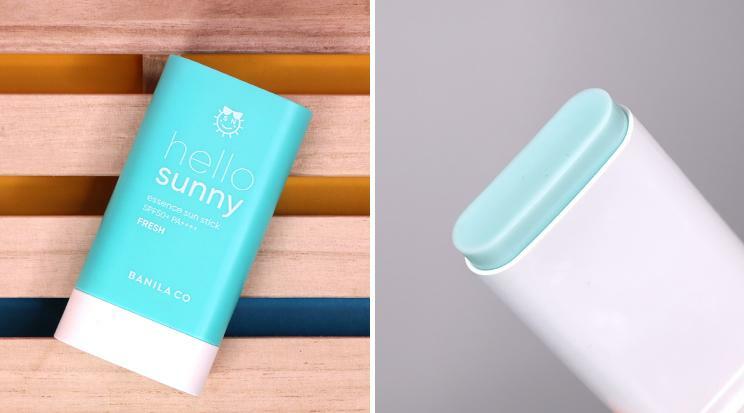 This is the first sunscreen stick I ever tried and loved it. Like lotions, it does not leave white cast on the skin. It’s really worth for the bucks we pay. 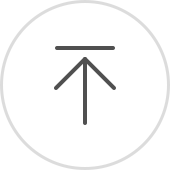 ste…@gmail.com I use this on my body more, and I really like it! Not sticky and glides on very smooth.